The hunting area is located in the North of Serbia, in the Vojvodina region, which is flat agricultural land. 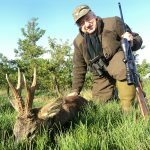 The Roe Deer hunt in Vojvodina is considered the best in Europe. The best period for this hunt is in the first fifteen days of May. The hunt is done by searching for the animals with the car and following on foot after locating them. We can guarantee gold medal trophies in the C.I.C. 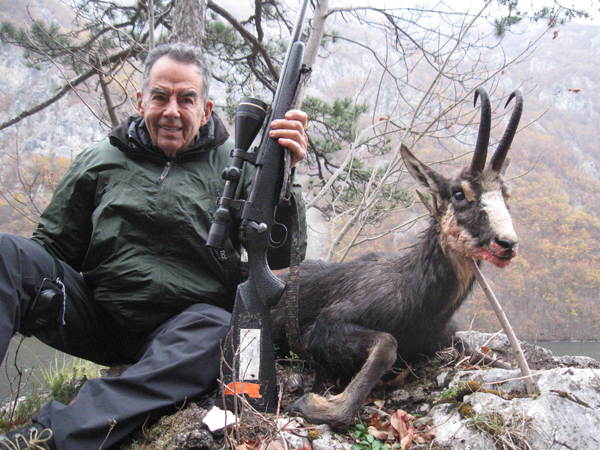 point system, for Roe Deer, Wild Boar and Mouflon Sheep in the month of May. Lodging is provided in hunting houses or small hotels in the hunting area. 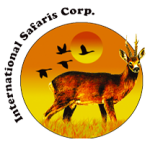 Airport assistance, gun clearance, ground transportation, meals and lodging during the hunt, professional hunter, skinning, salting and trophy care, hunting license, hunting permit and insurance. 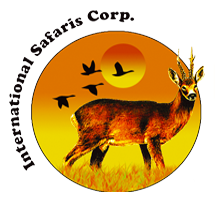 Hotel and meals before and after the hunt, trophy packing and shipping, taxidermy, export permits, veterinary certificates and legal order (USD 500 per box), VAT 21%, airline tickets, phone calls and tips, taxidermy, trophy shipment. NOTE: Hunt in Europe is not a taxidermist, nor a shipping agent and we decline all responsibility relative to their performance. • Traveling days are included in the duration of the program. • When all trophies booked are collected the hunt is considered over. • The trophy fees should be paid if the animals are wounded and not found. • The airport of arrival should be Belgrade in Serbia.